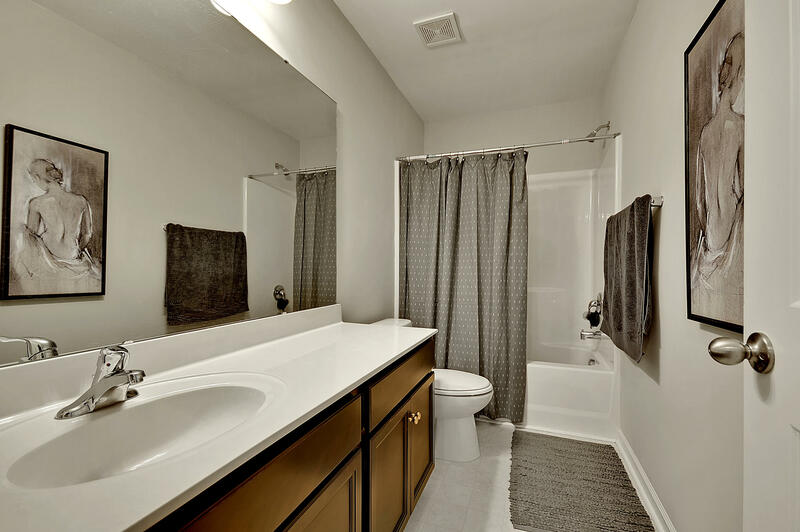 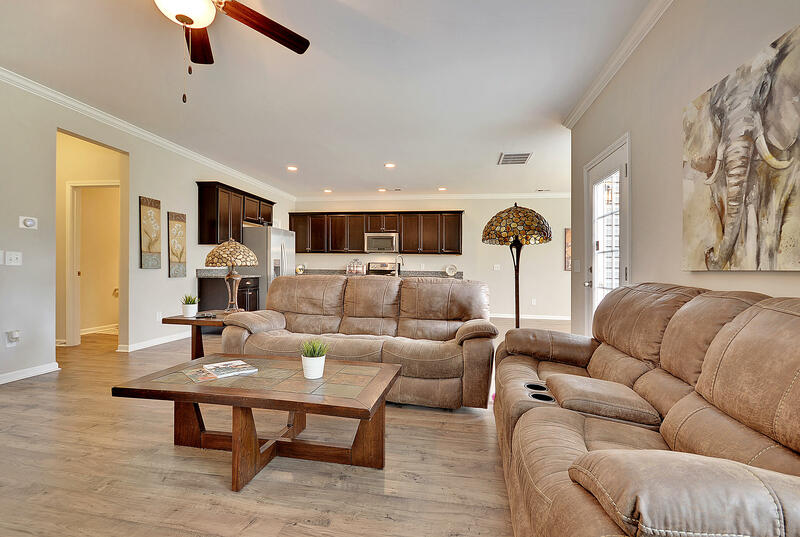 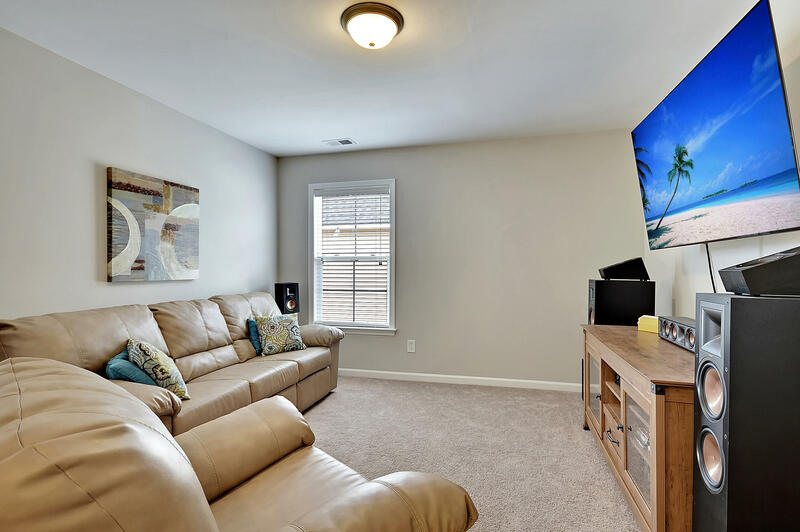 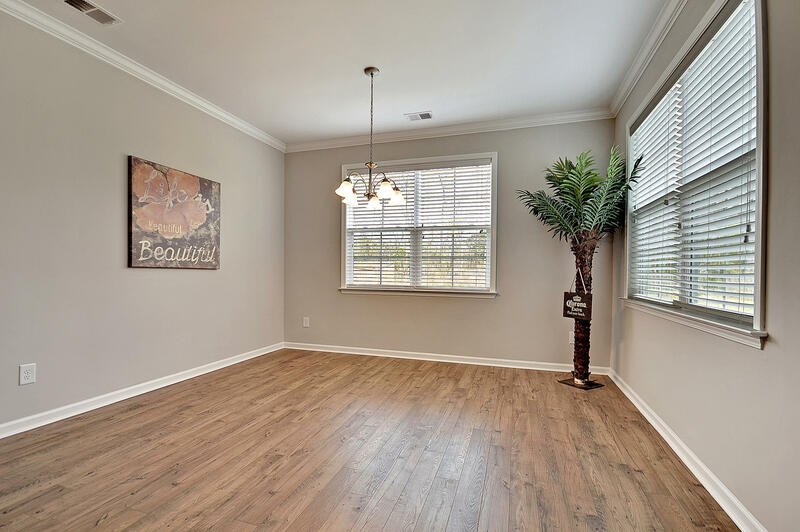 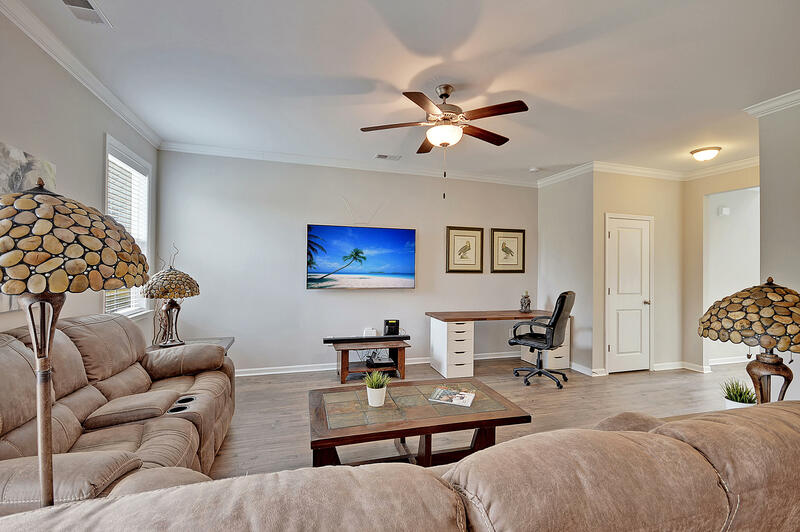 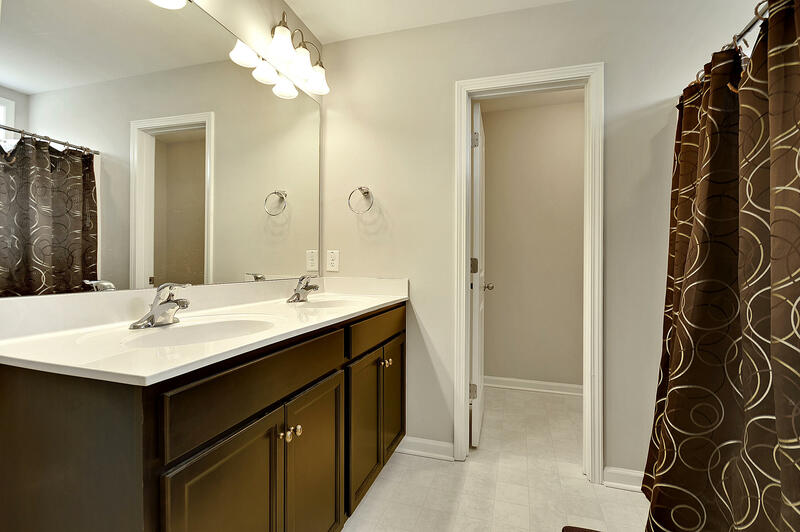 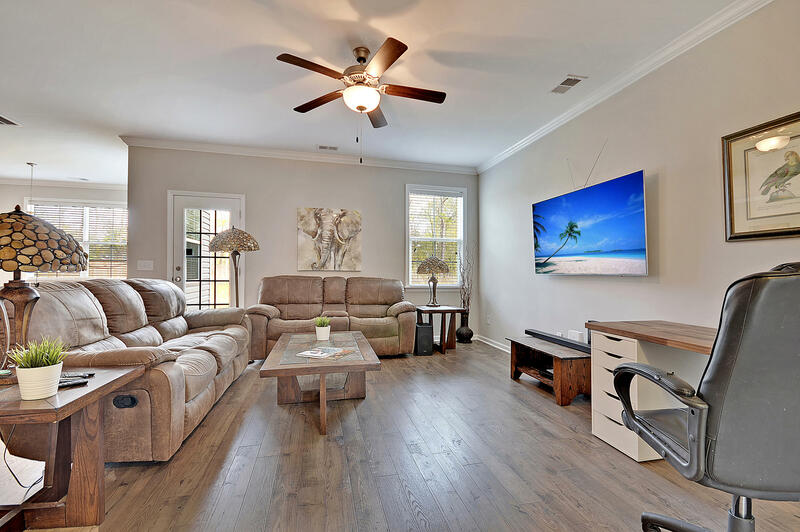 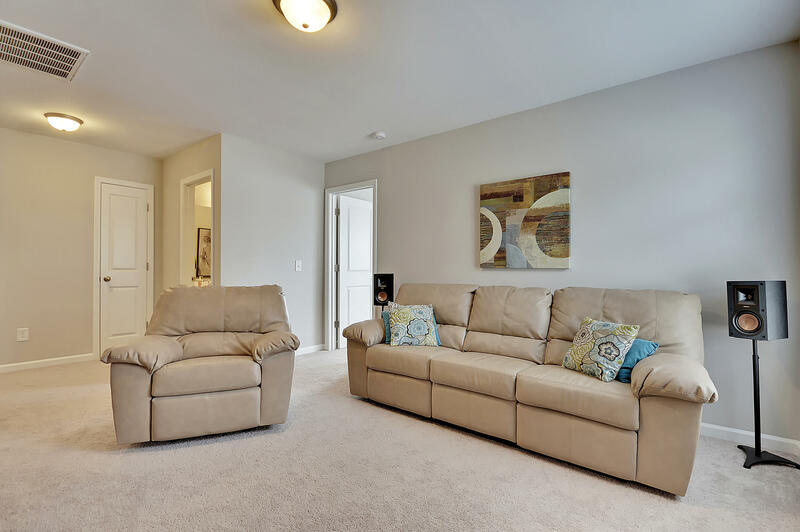 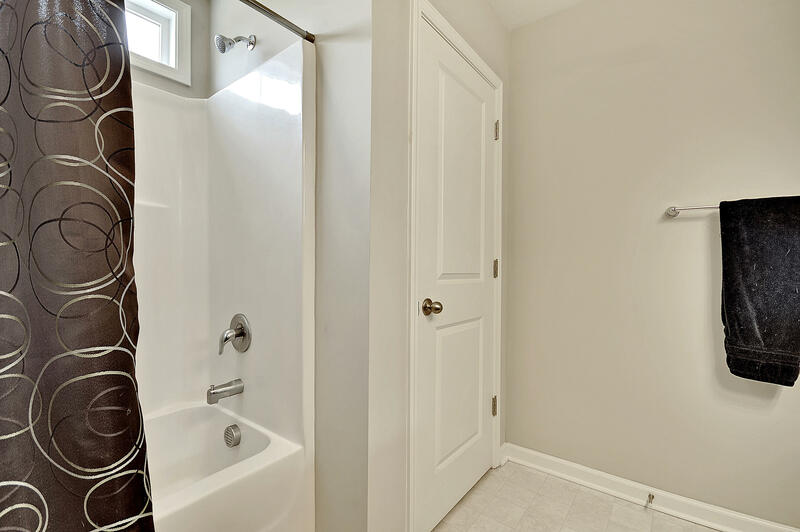 This newer home offers beautiful maintenance free laminate wood floors throughout the downstairs. 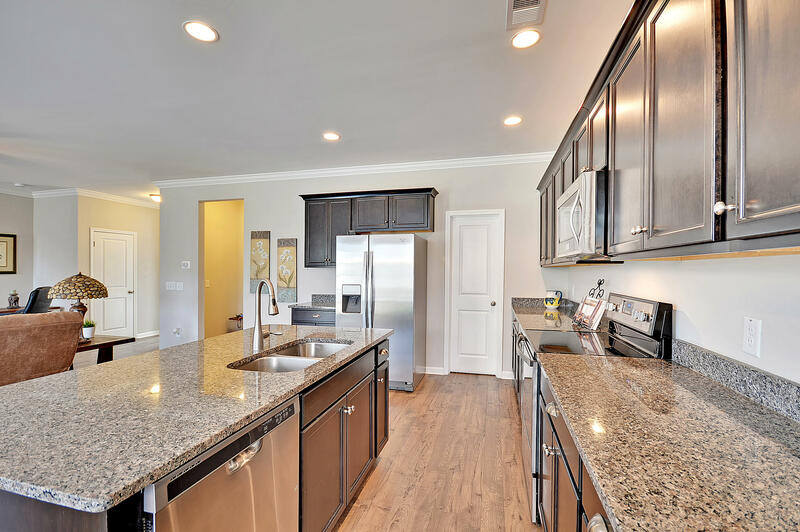 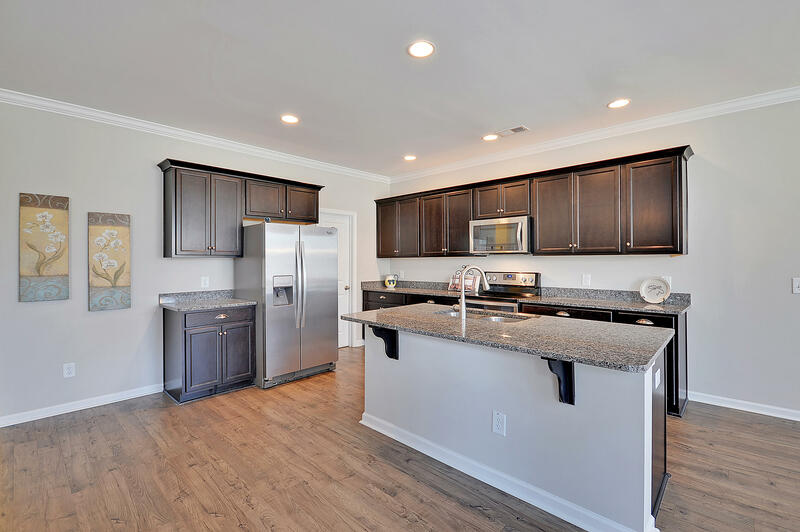 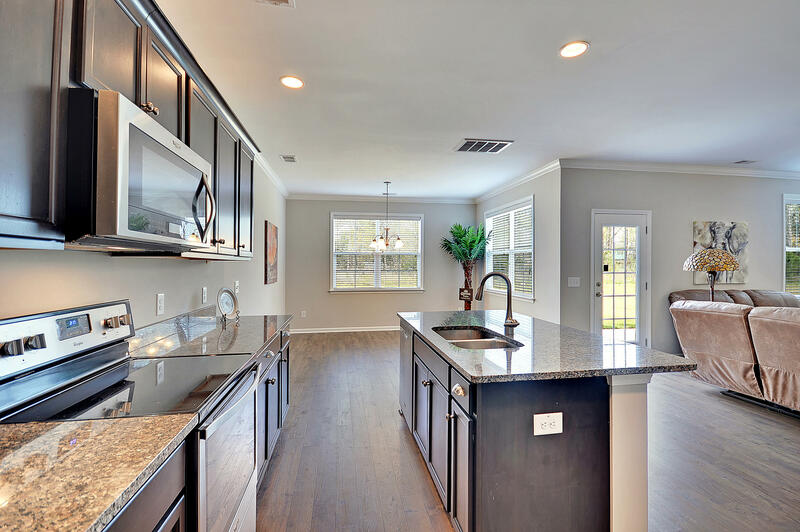 Main floor has a spacious open living room adjacent to the eat-in kitchen that offers lots of cabinets, granite counters, recessed lighting an island and plenty of workspace for the chef in the family to enjoy. 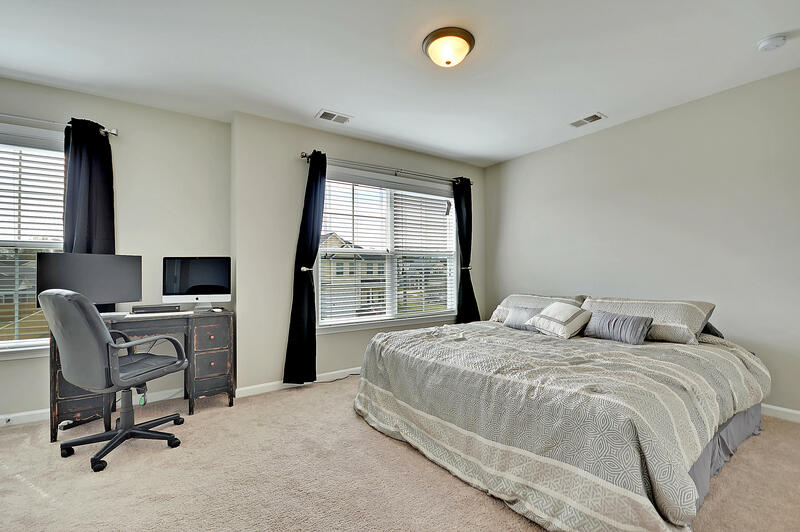 Upstairs is carpeted and features a large master, adorned by a tray ceiling, an en-suite and walk in closet. 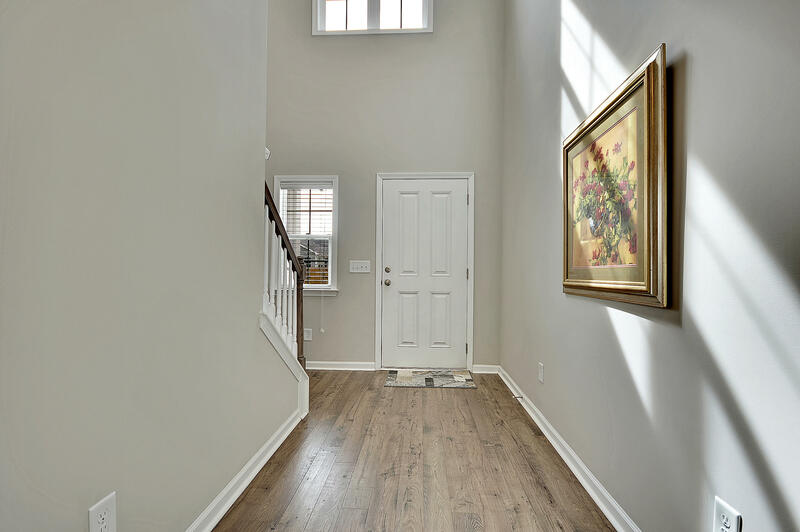 A large loft is the perfect hideaway. 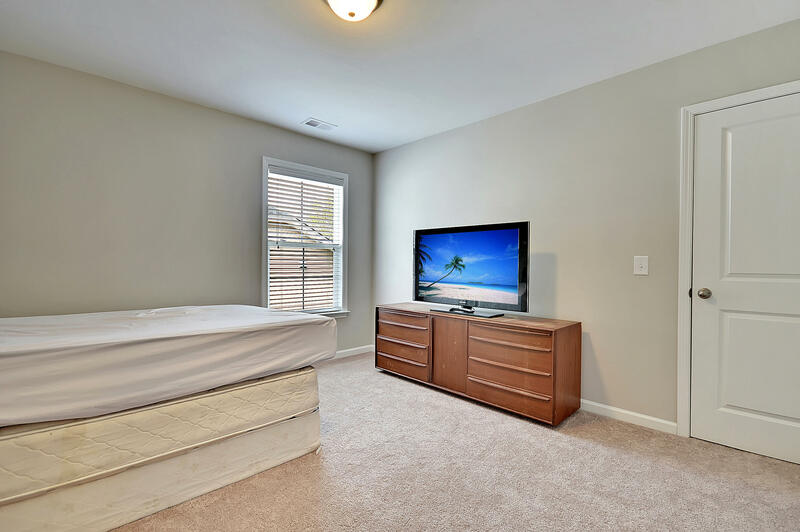 The two additional bedrooms are large as well. 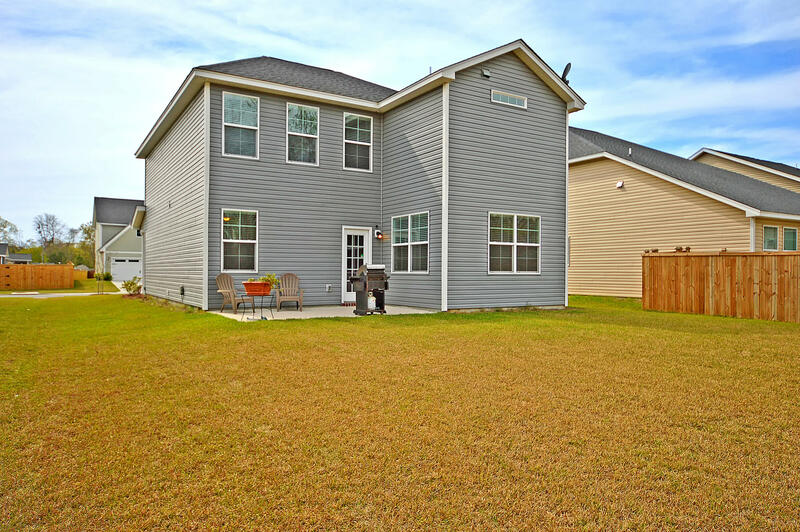 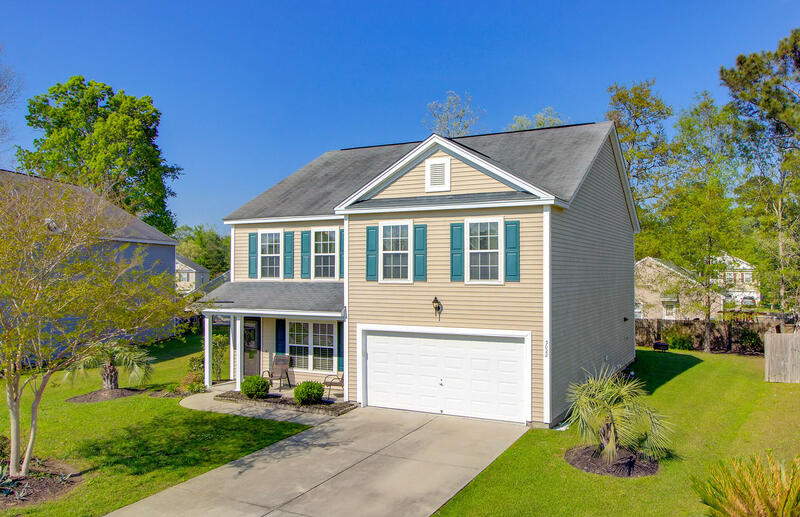 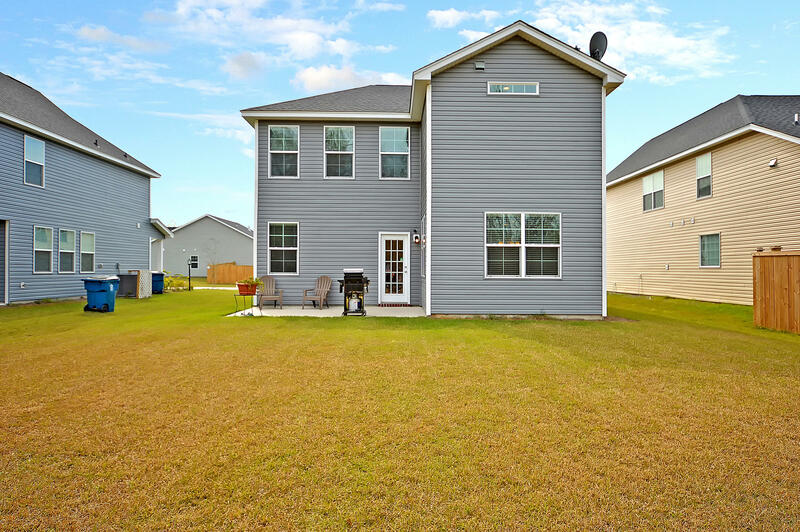 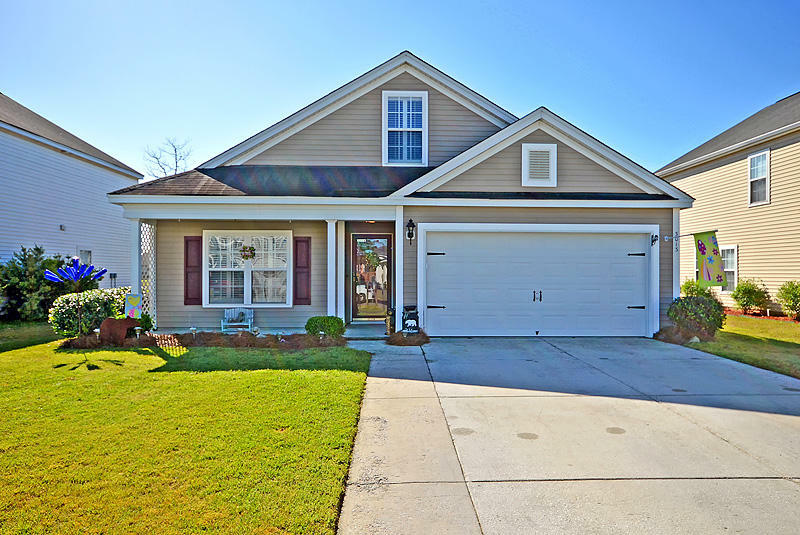 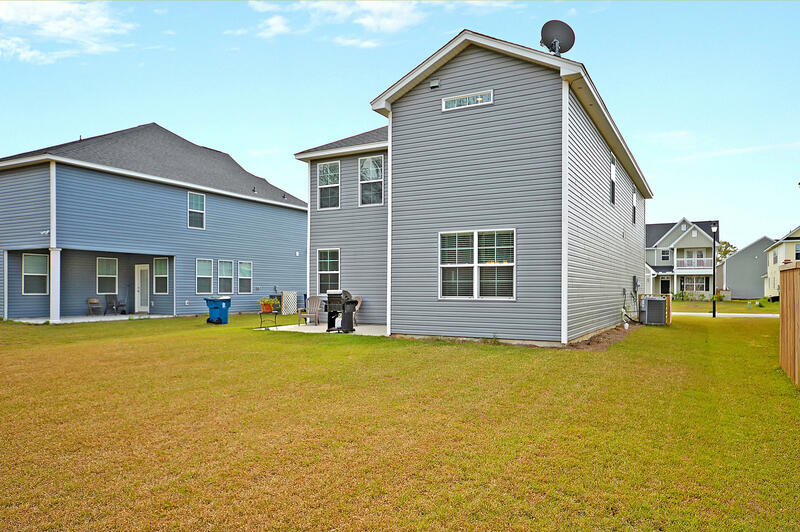 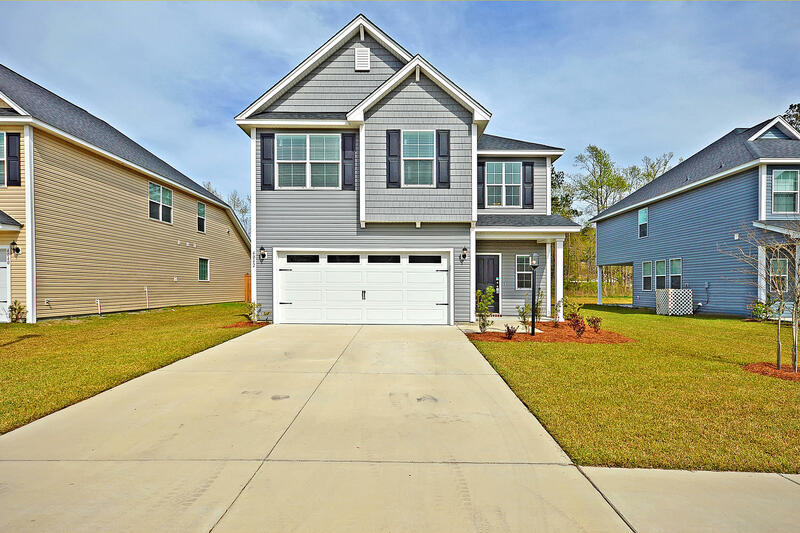 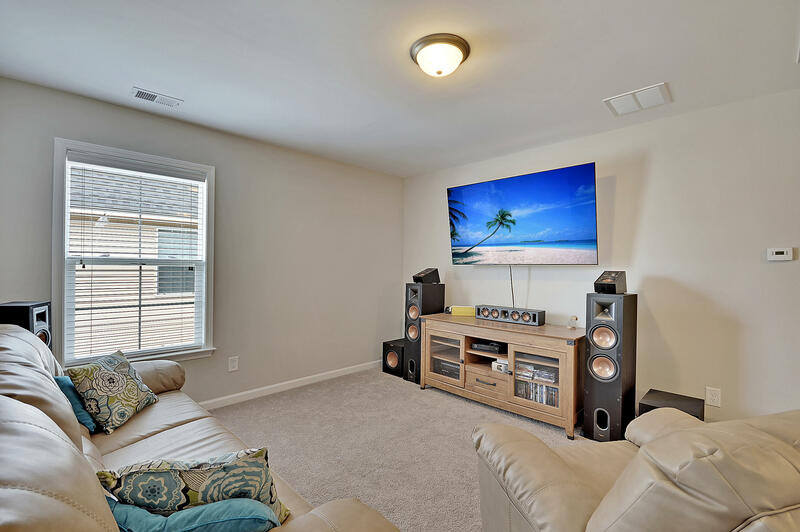 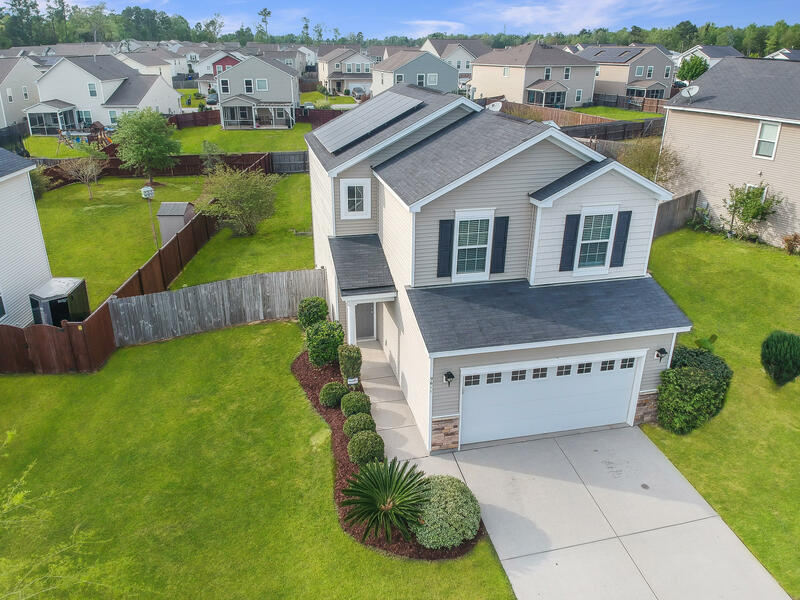 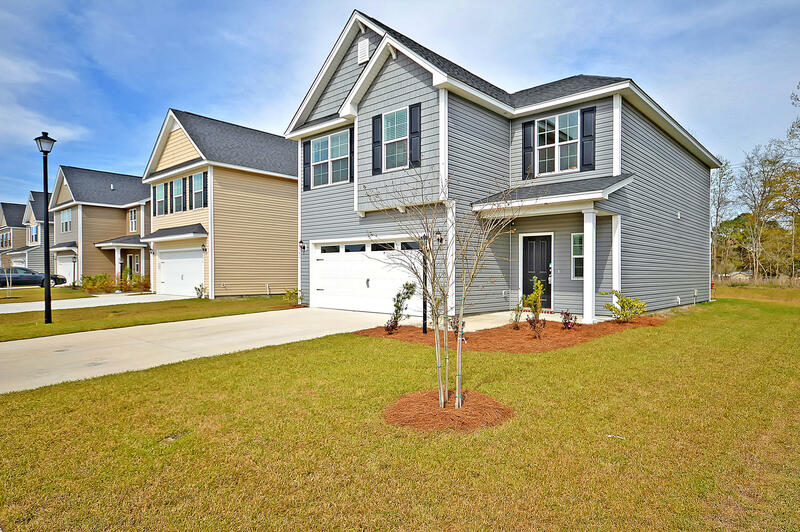 This home is built with ECO-Friendly features & high energy efficiency standards, Energy star appliances, radiant barrier in attic, 14 seer HVAC, R15 insulation in exterior wall. 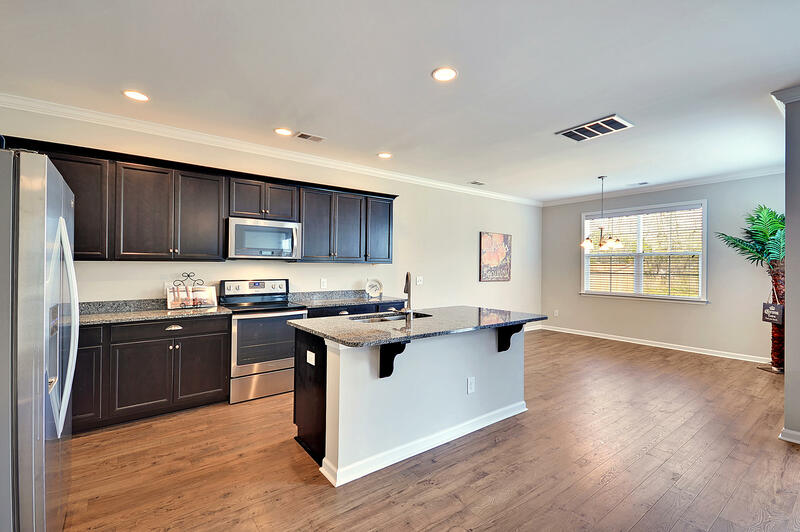 LOW-E windows & more. 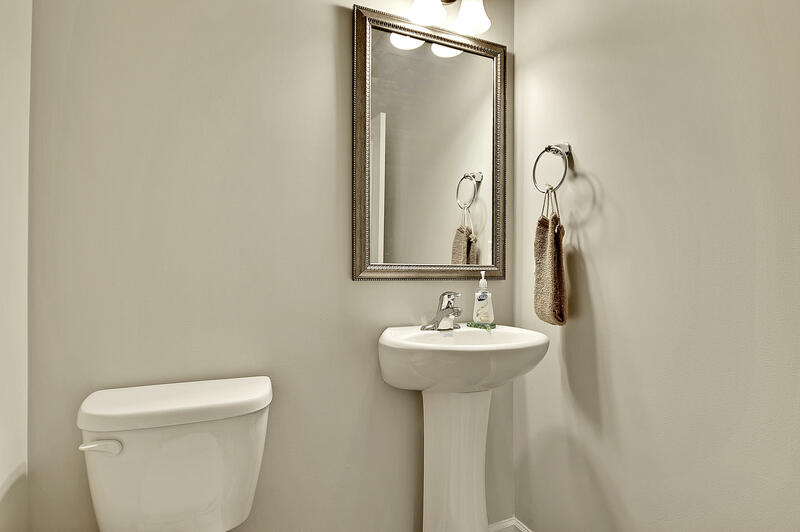 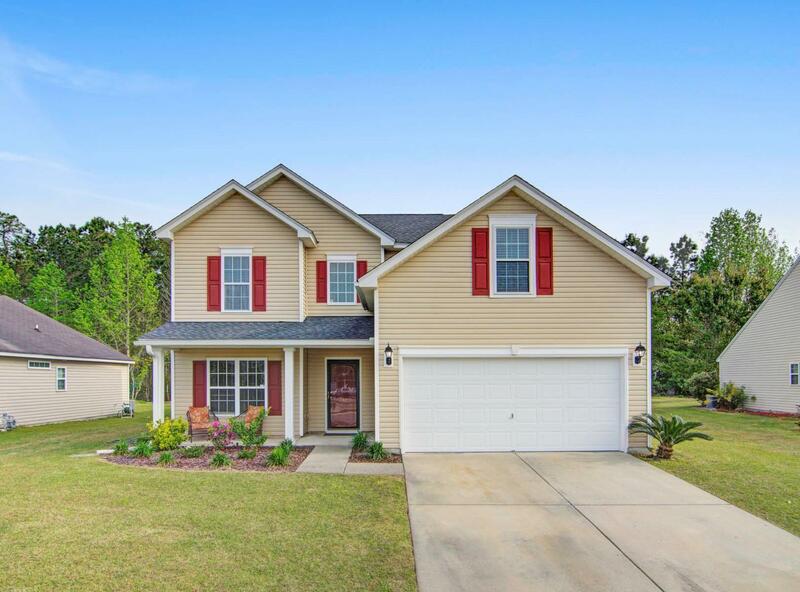 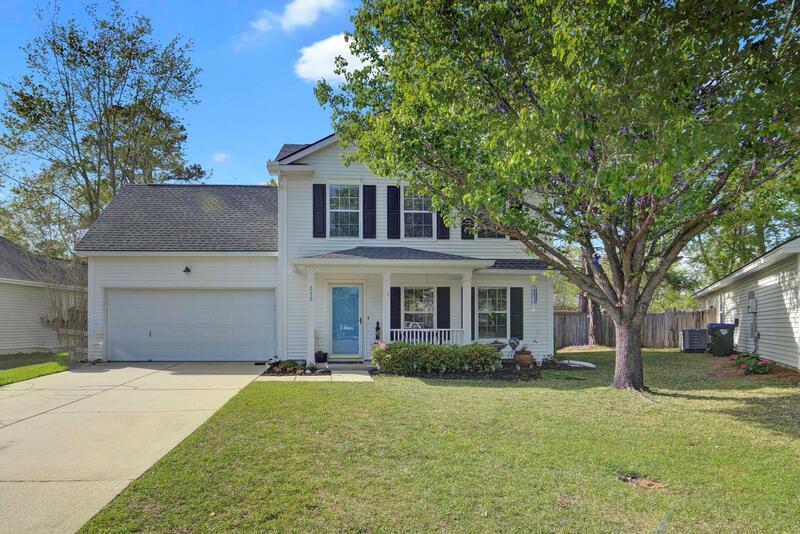 This home is conveniently located to area schools, hospitals and shops.